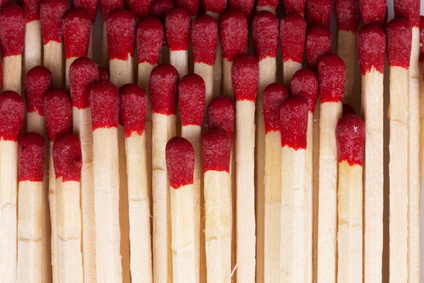 The iDealwine web team works ceaselessly to make your experience as fluid as possible. Below, Laurent, our Web Manager, explains the big change of the moment: the addition of a ‘timeout’ for fixed-price purchases, or more simply put, a basket with a time limit. We also recap on the past evolutions of the website and meet the elusive web team. Get ready for an exclusive backstage interview! Yes, we said it, iDealwine now has a shopping basket! But before we get to that, let’s take a trip back in time. 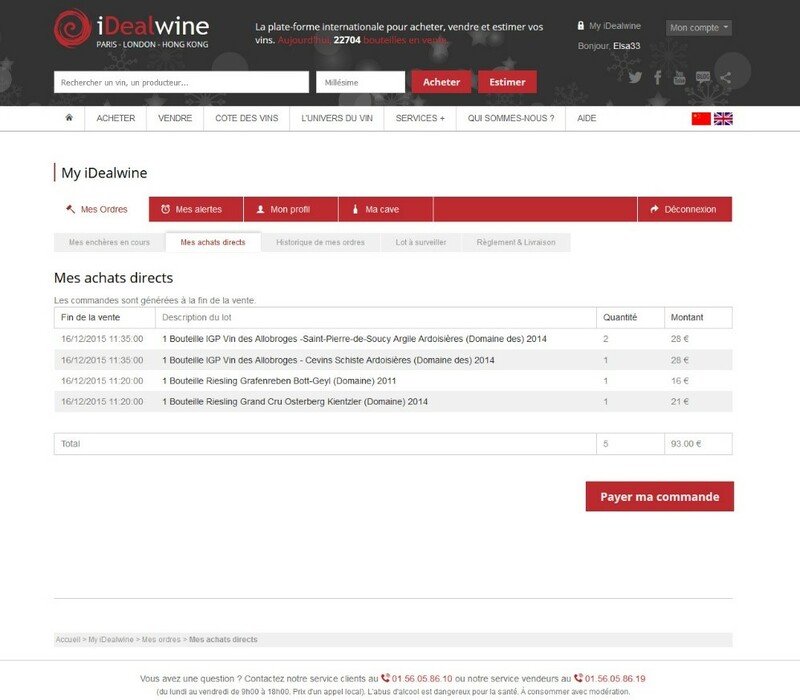 Given that iDealwine was first conceived as an online wine auctioneer, the date of an auction often dictated when a sale could close and therefore when the wines could be delivered. 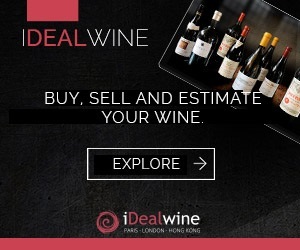 For this reason, when fixed-price sales were put in place on iDealwine, you would have to wait till the end of the sale to process your order and pay, and have your wines delivered. Frustrating, right? The word “basket” was all but absent from the buying process. In 2016, the web team started the change this, giving customers the option of creating their own orders and proceeding to payment before the end of the sale, thus meaning the wines could be delivered straight away. In 2017, this evolved further, this time with customers being able to modify the quantity of fixed-price purchases, first step towards the iDealwine “basket”. Finally, after months of work, we are ready to present you with the finished basket! But how exactly will it change your fixed-price purchases? 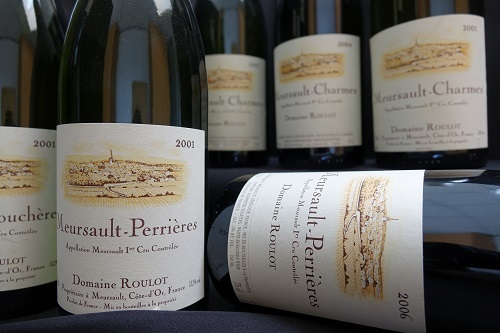 In reality, not much will change, if you have gotten into the habit of finalizing your order straight after choosing your wines. If this isn’t the case, the lots in your basket will be removed 24 hours after you last accessed your account. We will let you know 12 hours before the end of this time period, to remind you that you haven’t processed your order. If some of the lots in your basket are part of a sale which ends before the end of these 24 hours, they will be deleted when the sale closes. There again, you will be notified of this. *These periods may decrease in time. 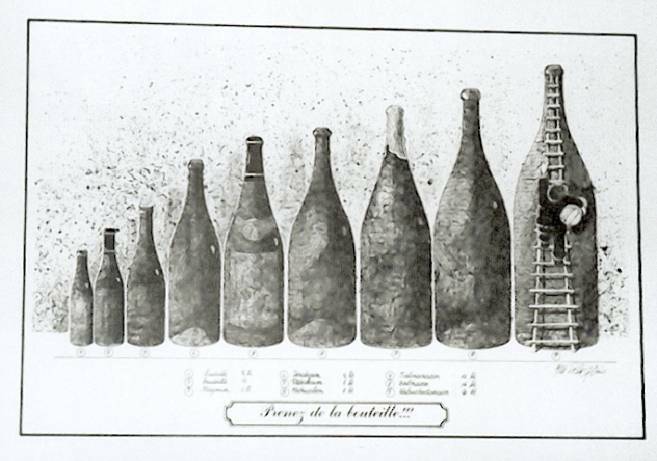 Laurent, can you summarise the main changes on the website since you started working at iDealwine. We changed the subscription system, adding a ‘quick subscription’ part, which means that users can access all of the site’s content without losing time filling out all of the form. We also improved the search engine, visually, ergonomically and technically. We added several filters which are visible to the left of the page. This means that your searches can be very specific, for instance, did you know that you can search for a wine by grape variety? In 2016, as well as the fixed price project, we entirely redid our home page, and redesigned the post-order phase, from payment to delivery of the wines. We also improved the visuals in the emails which are sent from the site. In 2017, some of our most important projects were that of adding a “seller” space to the site, so that sellers can follow the progress of their sales in real time, as well as being able to access a list of their lots already sold on the site. 2018 has been a thoroughly busy year also! 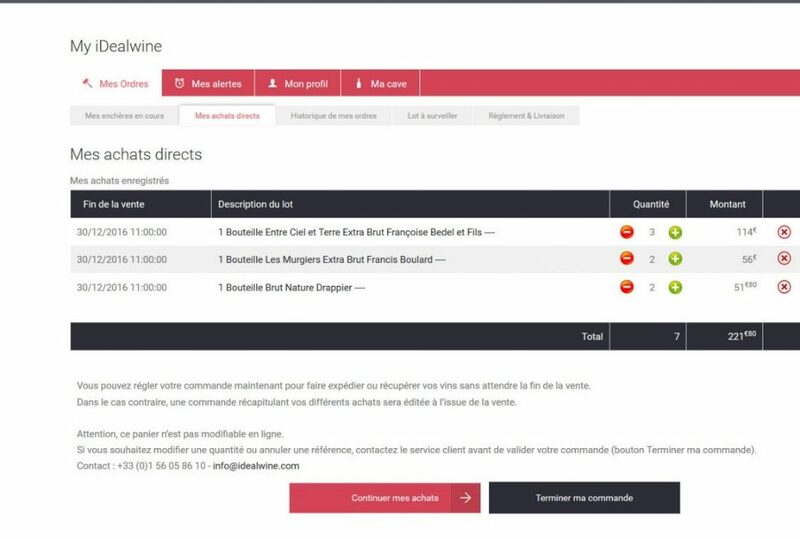 We redesigned the wine price estimate pages, added an alert system prior to the end of a sale, added the option of express delivery as well as the referral system. 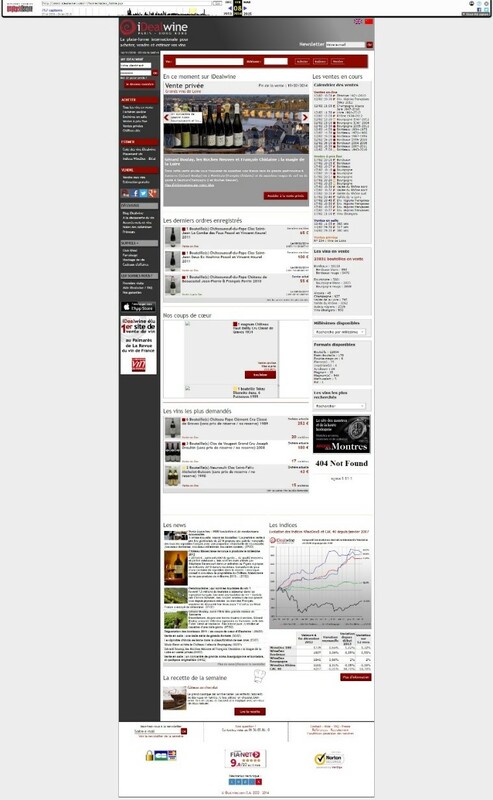 In addition to all of these technical and visual transformations, we have created several new pages on the site (such as the viticultural regions, iDealwine’s partner domains, the pages which classify wines, etc.,) which has enriched the site’s content and offers customers lots of information about the wines. 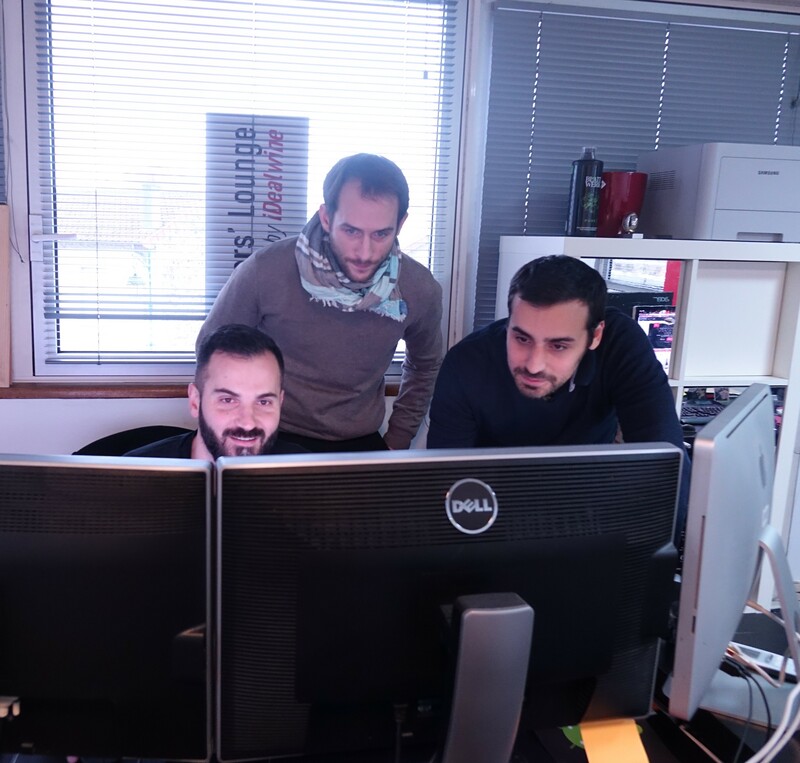 Laurent, Web Manager, joined iDealwine in October 2014 and manages the company’s web projects. Steve, Web Designer, has worked with us since November 2013 and works on improving the visuals on the site as well as the user experience. The latest addition to the team is Emmanuel, who arrived in June 2016. He’s responsible for search engine optimization (SEO) and works with Laurent on the technical projects. 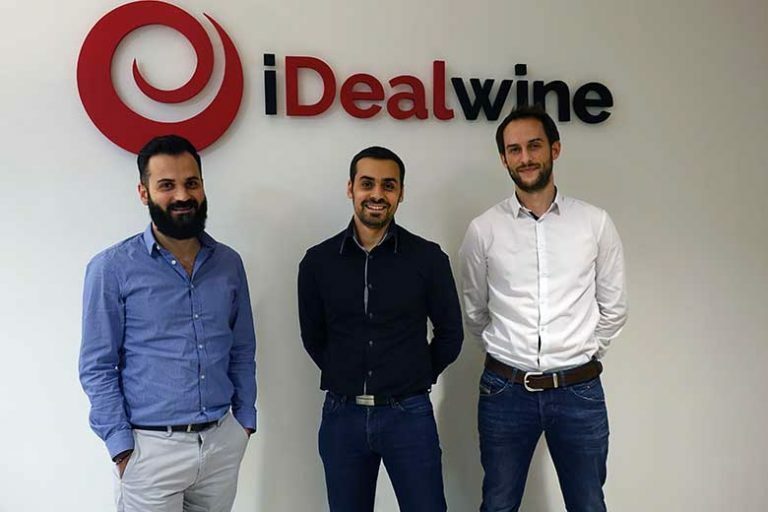 The team works in close collaboration with all of iDealwine’s other services. The top part of the website – including the search menu – is being redesigned. Users will be able to save their favourite searches. And you will soon be able to buy iDealwine gift cards on the website. Keep a close eye on the site to find out more!